Don’t you just love receiving big parcels in the post? This is what arrived recently. 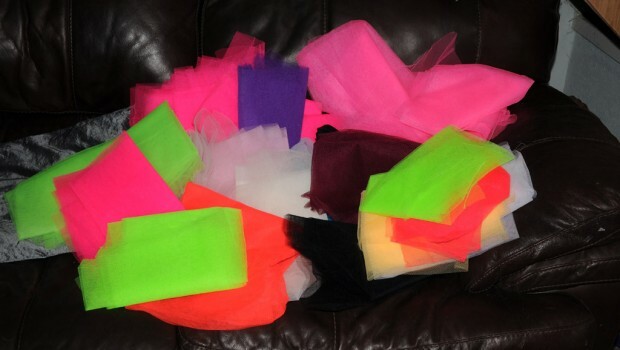 A massive pile of tutu netting in a rainbow of colours. Doesn’t that look wonderful? 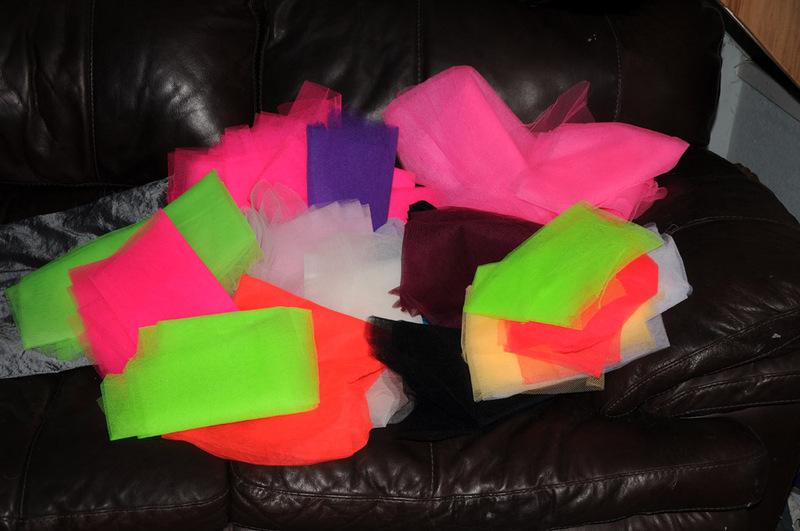 It makes me all excited and impatient to get making amazing tutus and other wicked faerie creations! 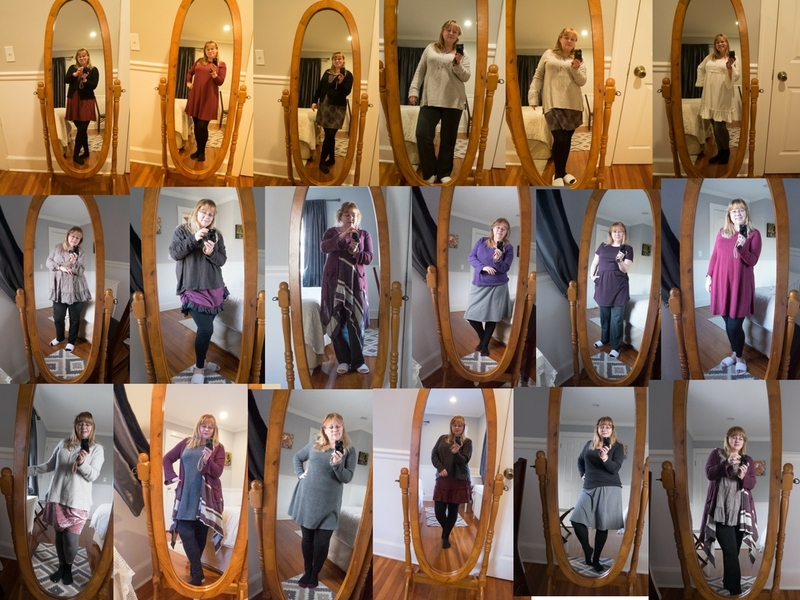 This was a bargain buy on ebay as they are end-of-roll pieces and remnants from a dance clothing shop. All that’s needed is a little imagination to turn them into something wonderful! I’ll keep you posted if I manage it.